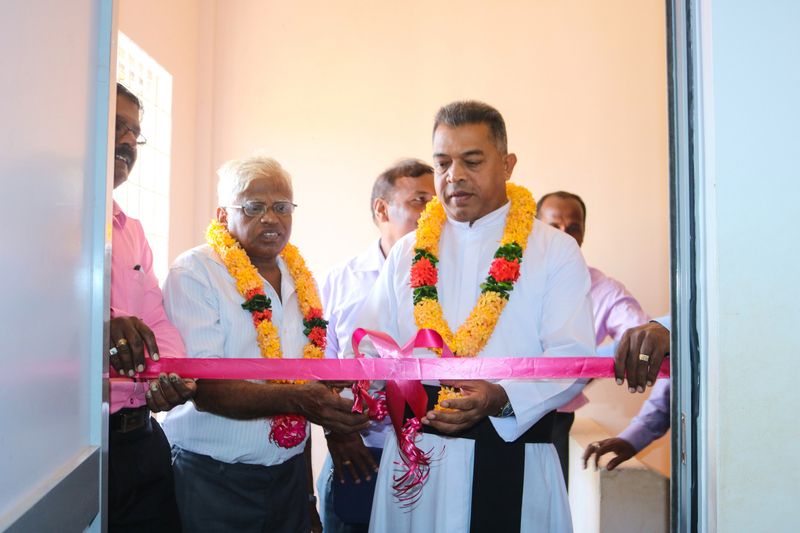 A new media centre funded by a British Tamil student group was opened at a Mullaitivu school on January 29. 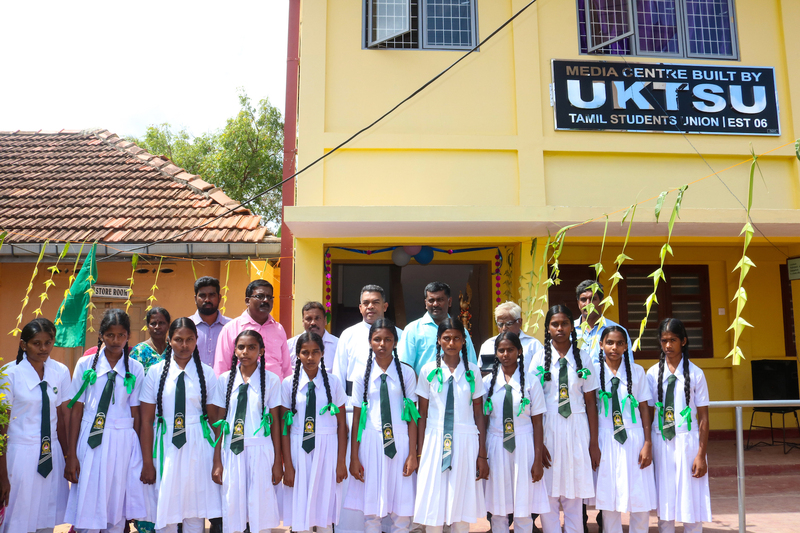 The media centre at Kumulamunai Maha Vidyalayam was a project conceived and funded by the UK Tamil Students Union (UKTSU). 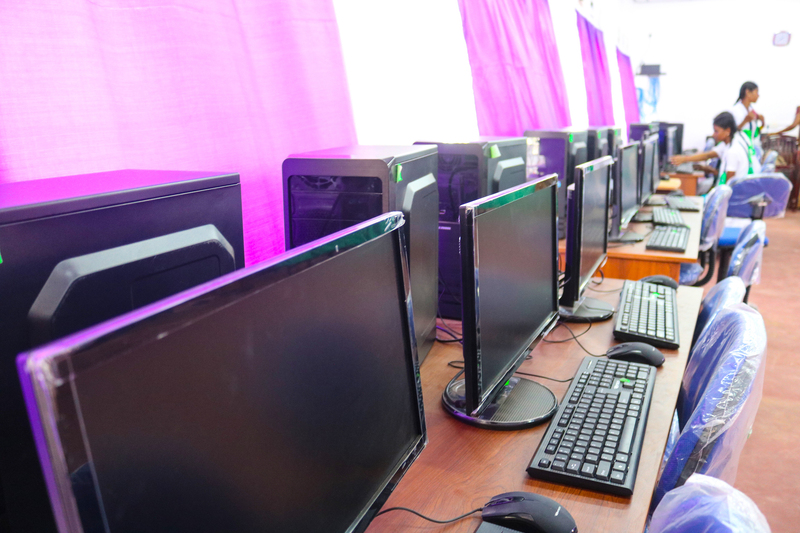 The centre will serve the school's 525 students aged 11-18 and is equipped with computers, wireless internet, printers, interactive whiteboard and other IT equipment. UKTSU came up with the project after meeting with Kumulamunai students in 2014 and hearing about their dreams and aspirations. 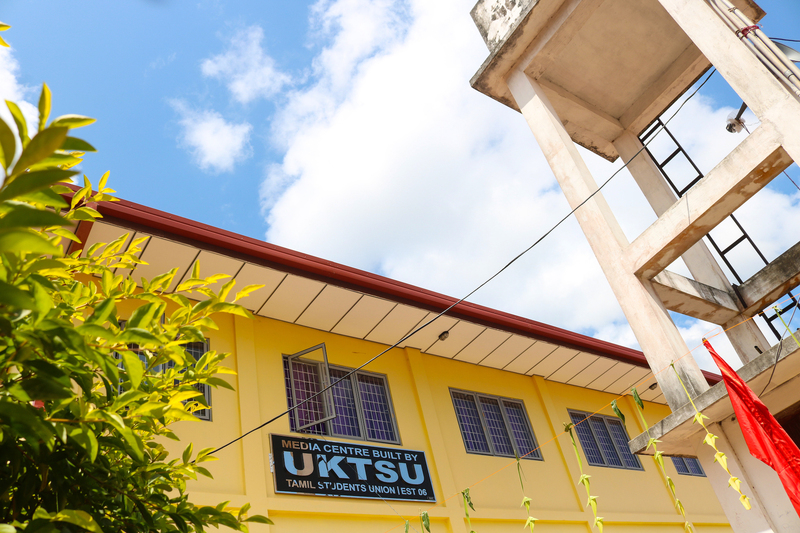 The media centre will "assist the students with their education and enrich their IT skills," UKTSU said.